Helena Rubinstein was born into a poor Polish family at the end of the nineteenth century; by the time of her death in 1965 she had built a cosmetics empire that spanned the world. When Rubinstein opened her first salon in Melbourne, her scientific approach to beauty was an instant sensation. Women just couldn’t get enough of her innovative advice on skincare, and her beauty products were constantly sold out. 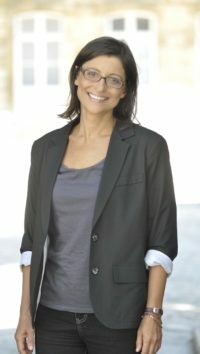 Having conquered Australia, Rubinstein went on to open salons in Europe and America, at a time when women were barely seen in business, let alone running their own multinational companies. Dressed by Chanel and Yves St Laurent, painted by Salvador Dali and Picasso and mingling with Colette and Proust, Helena Rubinstein not only enjoyed unbelievable success, but was also instrumental in empowering and liberating women. 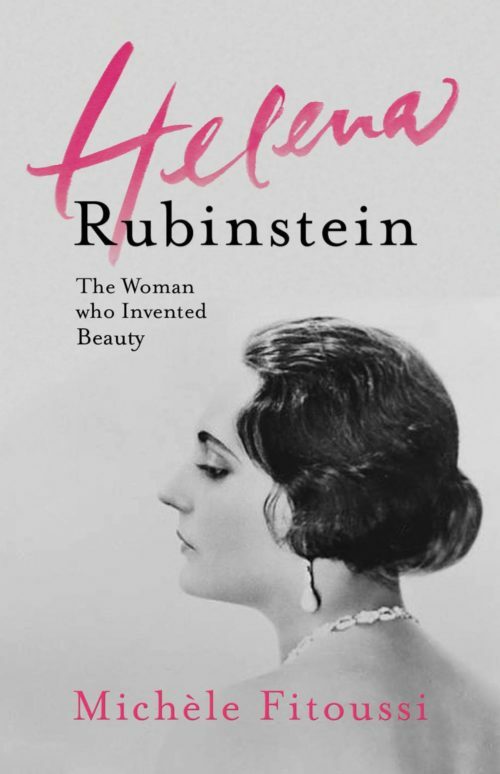 Helena Rubinstein was a total original, and her legacy can still be seen today in the methods used to market and manufacture cosmetics. This is her amazing life story.